APEC member countries have tariff schedules and other vital information for the exporter. 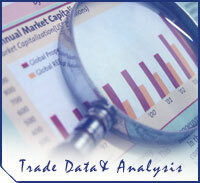 The Organization for Economic Cooperation and Development publishes a variety of international trade statistics and reports. Also see the OECD Statistics Portal. Importing and exporting procedures and information.